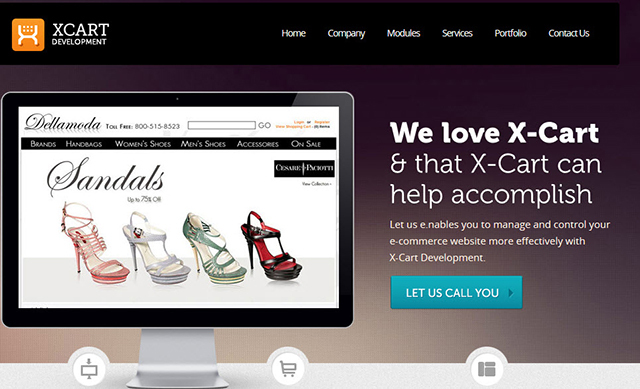 Custom eCommerce solutions like X-cart development, customization, integration, shopping cart, template development & online shopping website services. This is an excellent example of a quality site! Good job!